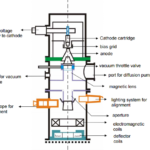 Are you curious to know about the electrochemical grinding? Then, you have landed on the most correct web page. In this article, we are going to talk about all the insights about it. So, without wasting too much time let’s get started. 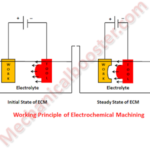 It is a process which is quite similar to the electrochemical machining. As per the name it is the metal removal process which is nothing but the combination of the grinding process and electrochemical process. It is also termed as the “electrolytic grinding” and “anodic machining”. 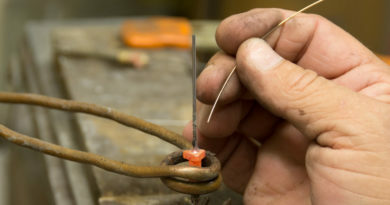 In this technique, the workpiece plays the role of the anode while the grinding wheel works as a cathode. Some of you may be thinking about the electrolytes used in this process? Well, you can use number of electrolytes. These include: Sodium Carbonate, Sodium Hydroxide, Sodium Chlorate, Sodium Nitrate, etc. The grinding wheel is the circular metal plate which consists of abrasive particles of Silicon Carbide, Boron Carbide, Aluminium Oxide and Diamond Dust. The electrolytic fluid is pumped through the gap between the workpiece and the grinding wheel. Here, the reaction between the electrolytic fluid and the workpiece removes most of the metal while the abrasive material from the grinding wheel removes less than 5% of the unnecessary material from the workpiece. The rotation speed of the grinding wheel is maintained in the range of 1200 to 2000 m/min. I is the total supplied current. G is the total mass of the given workpiece material. And p is the density of the workpiece material. By the above equation it is clear that metal removal rate is directly proportional to the total mass of the work piece and the current supplied. Also, this metal removal rate is inversely proportional to the density of the workpiece. So, if you want to increase the metal removal rate just increase the amount of supplied current and rotational speed of the grinding wheel. The above diagram clearly conveys the above process. As the current is applied, the electrolyte is passed through the small gap between the grinding wheel and workpiece. 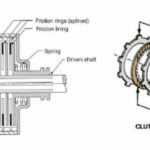 The electrical reaction takes place between the anodic (+) workpiece and cathodic (-) grinding wheel and metal starts to remove form the workpiece. 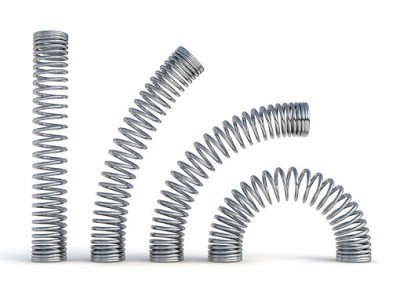 The main advantage of this process is that it takes place in a very short span of time. It is a smoother process than any other machining processes. Sometimes many machining processes results into the damage to the workpiece but in case of the electrochemical grinding the work piece is not get affected at all. Also, it causes the wear and tear of the grinding wheel in a very small proportion. 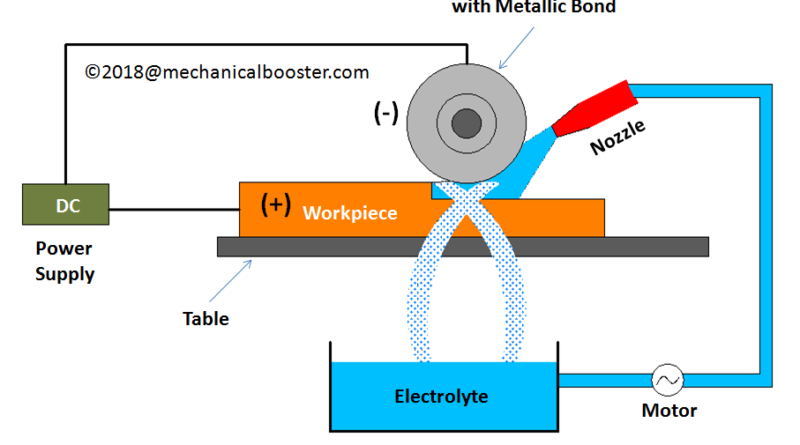 It is highly effective metal removing process because in this process most of the metal is removed due to the electrochemical reaction between the anode and cathode. 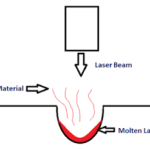 This machining process does not produce heat at the metal surface. This technique of the metal removing sometime leads to the corrosion of the surface of the workpiece. 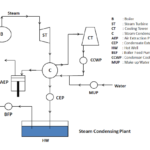 This process is applicable for very selective materials. Here, the materials of the workpiece as well as grinding wheel must be conductive. Some of you may be looking for applying this process to the work pieces that have cavities. But the bad thing is that you cannot use this process on the materials that contain cavities. Though it is smoother and faster than traditional machining processes, it is a little bit complicated. Another downside of this process is that it requires a skilled person to carry out the process. As it needs skilled labor, it is expensive to implement this process. 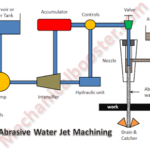 This process is used for the materials that are very hard such as stainless steel. In case of harder materials, it removes the metal 10 times faster and smoother than the traditional machining process. This is the perfect process which help you in grinding the turbine blades. It is widely used in the aerospace industry. This type of machining process is also used in the sharpening of the needles. It is used for eliminating the defects on the metal surfaces. 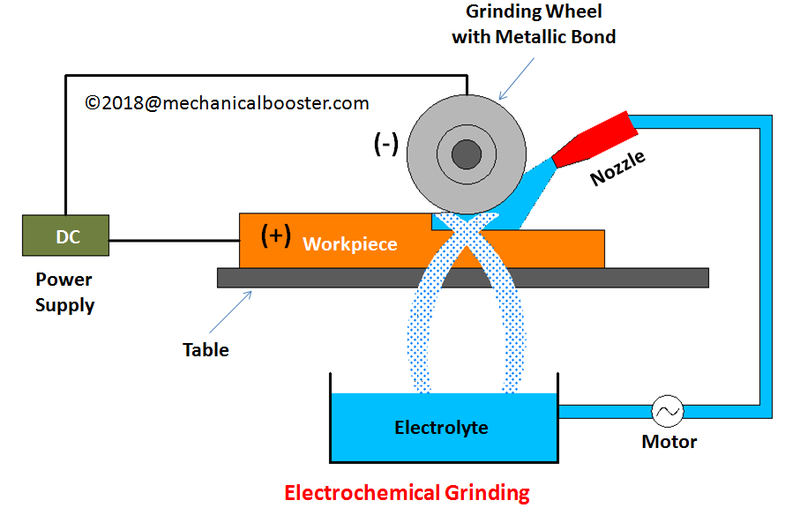 In this article, we took a brief glance at the electrochemical grinding. Hope this article will help. If you really got some worthy knowledge after reading this article then, don’t hesitate to share this article! 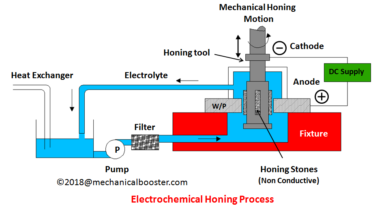 ← What is Induction Hardening?